One of the best things about living and playing on the North Shore is the fact you do not have to sacrifice quality that one becomes accustomed to after living in the urban environment within the city. I always have said that the people who live in the North Shore have worked really hard to get where they are and they do not settle for mediocrity. The level of customer service is impeccable on the North Shore as is the quality of product. Here is a list of just a few of my favorite places and recommendations throughout the North Shore. Great live music every day of the week, open late, classic steak house menu, awesome holiday brunch buffets, stellar customer service. Sparkling Cava, Octopus, Attached Concert Venue “Space,” Amazing Build-out and Atmosphere. Everyone in the neighborhood frequents, consistent service and product, open all day (great for afternoon glasses of wine), “Cheers” like atmosphere, great private event space, nightly specials, awesome bartenders and staff. Passionate Stylists, great build-out, reasonable pricing, perfectionist work, warm and inviting atmosphere, unique product lines. BEST PLACE EVER! Movies on TV, Neck Massages while drying, immaculately clean, personable technicians, easy parking, vast color selection, utterly meticulous. Don’t let the space deceive you, nothing fancy inside by any means but Nargis is an artist and knows her craft. Precise, Fast, Reasonable… Hands down best eyebrow thread in North Shore. 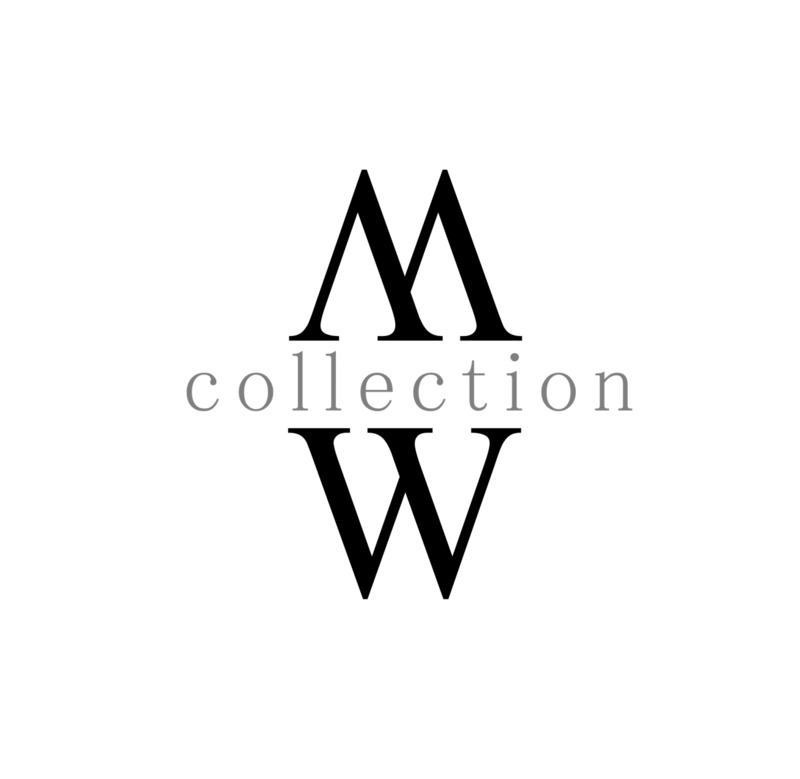 Great contemporary casual women’s casual clothes, unique accessories and beauty products, stellar customer service, passionate fashionistas. No better dealership group around, family atmosphere, impressive dealership build-outs, great inventory, knowledgeable and inviting sales teams. Best car wash I have found in the North Shore, hand wash, nice waiting area, great yearly unlimited wash program. Passionate, knowledgeable, impressive, unique, epicurean. Unique dog apparel, customizable gifts, friendly staff, great selection of gourmet dog treats and food for the most discriminating North Shore pet palates. Beyond impressive inventory, holiday gifts and decor, can spend an entire afternoon browsing, learning, and spending.